No, really, toner is life. It’s my favorite part of both my AM and PM skincare routine. Why? Well, it proves to me how clean my face truly is, and also makes my skin feel ready for the next steps of serum and moisturizer. 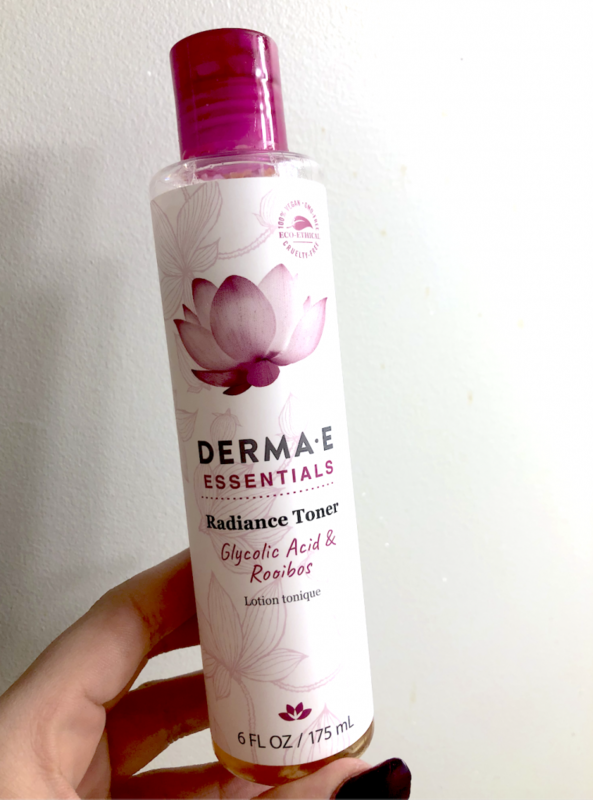 Since I love to try new products, I always bounce around from toner to toner…but the toner I’ve been using most recently is the perfect budget beauty buy. 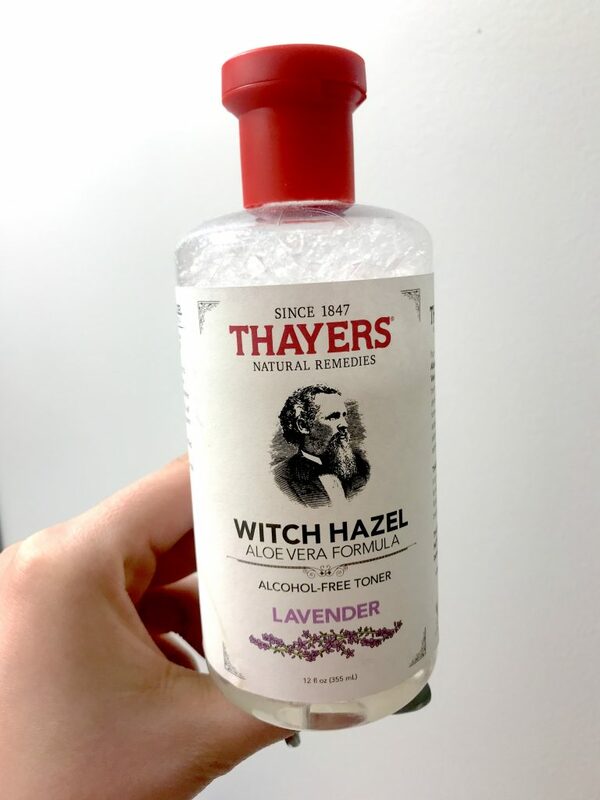 Thayers Witch Hazel Toner can easily be found in Whole Foods or Target. It’s a natural, alcohol free toner, that refreshes and cleanses the skin without stripping it of natural oils. 2018 is finally here, good riddance 2017. 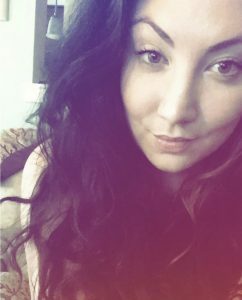 I’m trying to not freak out so much about it being a new year, I’m hoping that acting chill and going with the flow will produce the same results, if not more, than going crazy and ranting about doing x, y, & z in 2018. Yes, I have some goals and bucket list items, but I’m not losing my mind over it. My one big ticket 2018 to do item, is to stay super organized with my time, and with my life. I wrote about this last week in 3 Ways to Keep 2018 Organized, so check it out if you haven’t already! On a beauty note, the Lancome Tonique Pure Focus Toner is my first empty of the year! I’d used this toner a lot in the AM during my skincare routine, but I mostly used it before doing any type of heavy/ all day or night makeup look. The Lancome Tonique Pure Focus is a matifying toner, and since I tend to get shiny after a while I wanted to prep my skin well with this toner before doing a big makeup look. 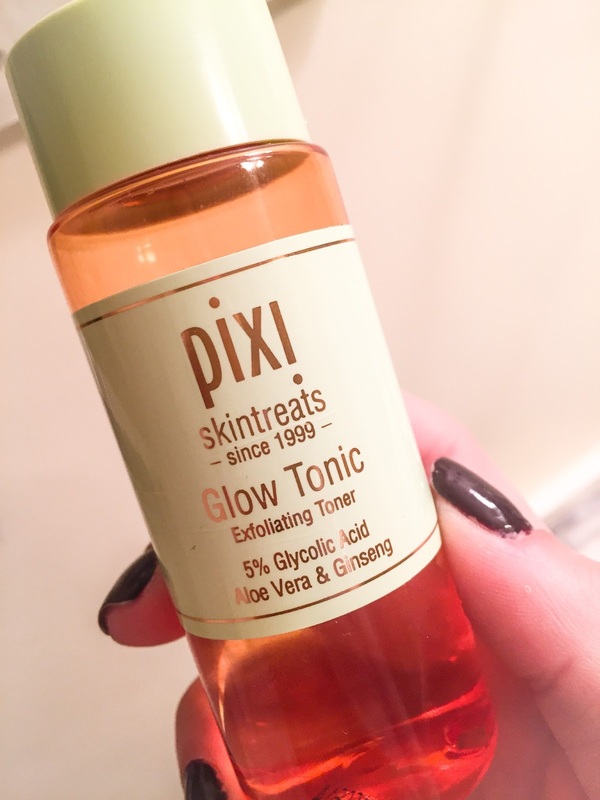 I’ve been hearing great things about the Pixi brand for a while, so I was super excited to pick up their Glow Tonic while shopping in Target one day. I know this is a UK brand, and I think they were just introduced to the U.S. a couple of year ago, or less. This particular product, the Glow Tonic, is a toner that aims to firm & tighten skin with its exfoliating properties. I’ve recently been using the Pixi Glow Tonic in the morning to prep my skin for a long day of teaching. It gives my skin an invigorating & super clean feeling, without adding dryness. The main ingredients are aloe vera, which you can certainly feel when using it, ginseng, and glycolic acid which covers the exfoliating part. One aspect of this product that I love is the scent…it’s so floral and light. I’ve seen some reviews where people really do not care for the scent, but I really do!! The cooling properties of the product leave skin feeling clean without feeling dry, which can be a common issue with toners. There is no oil or alcohol in this product, the witch hazel and aloe vera do an incredible job working together as a natural astringent and calming agent. My skin can be sensitive at times, but I’ve experienced no irritation (particularly to my rosacea) since adding the Pixi Glow Tonic to my routine. I’m really enjoying using this product as the weather gets more cold, I want to make sure my skin is exfoliated to remove dead cells, but I don’t want to over do it. I’m noticing this toner is prepping my skin beautifully for a strong moisturizer before my daily makeup routine. I’m looking forward to adding some more Pixi products to my routine this upcoming year, it’s a great brand at the perfect price point! Toner is, in my opinion, the least understood beauty product. Those with dry skin think it will further dry out their skin, and those with oily skin only like it because they think it’s drying out their skin (which, PS…isn’t good). 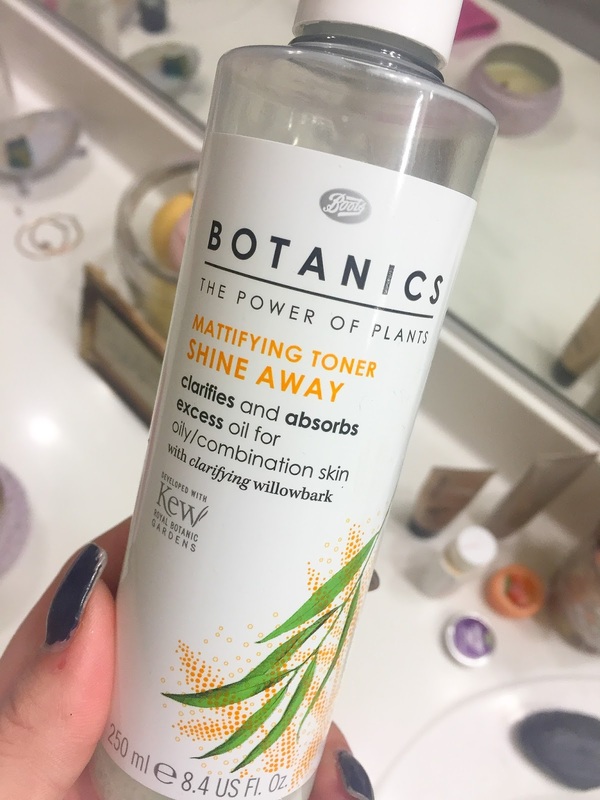 Well, I’ve compiled some reasons as to why toner is necessary, and why you should use it daily! It allows your other products (serum, eye cream, moisturizer) to penetrate the skin better because it completely removes any leftover makeup or residue from your face after your cleanser. Helps in skin tone and texture by helping to shrink pores (hence, toning) and remove excess oil…key word excess, not all important oils. There are many different types of toners, examples hydrating or balancing, made especially for dry or oily skin types. I began using Artistry’s Balancing Toner a while ago when my dearrrr friendddddd Robert Dawson began selling their products. 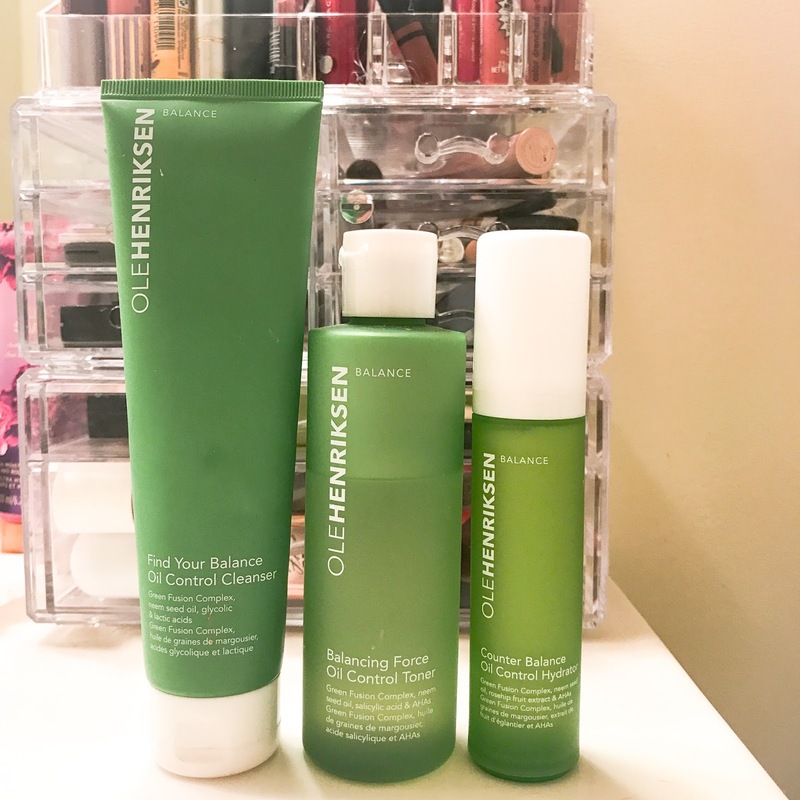 While the balancing toner is just one of the four types they offer, this is formulated for normal to oily skin types…which we all know fits me perfectly! 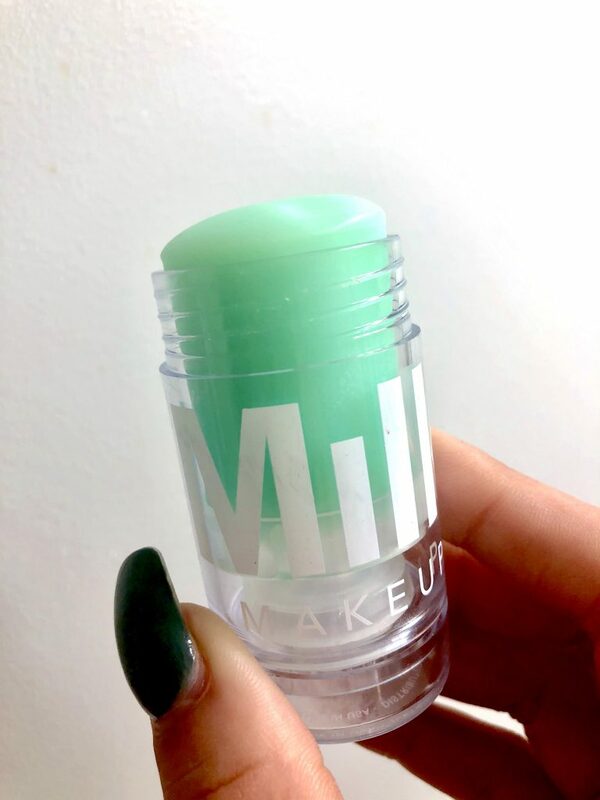 I use this in the AM and PM — during the day it helps to control oil and allow makeup to look matte and flawless. Even though I cleanse throughly, I find this toner is always getting off some extra makeup on the cotton pad…thank god. Also, everybody’s top concern…it has never dried out my skin…not once, and that’s how I know it’s a good product. 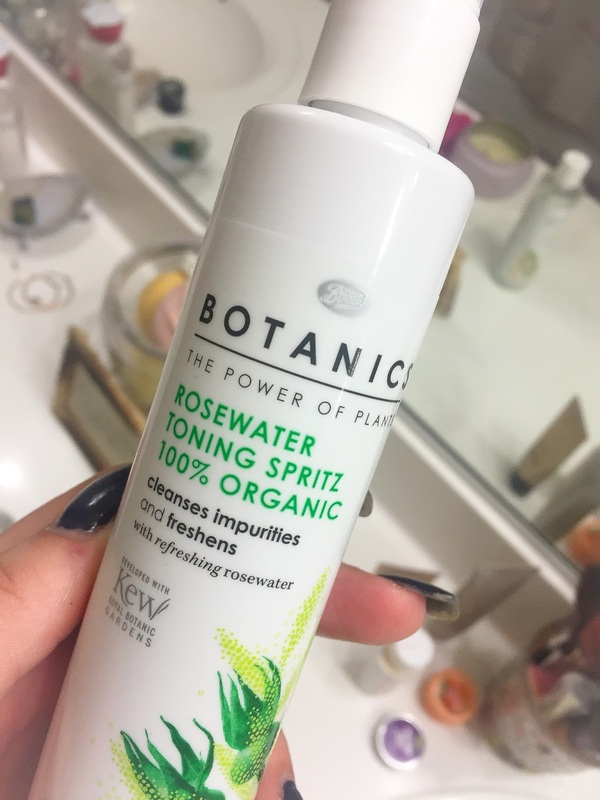 Since a toner is basically an astringent, it’s easy to have just a little too much of a certain ingredient which causes drying, but not here…this one is balanced perfectly. Check out this product and other Artistry skin care products by clicking this link!